What is measured, what is not? What do current tools – including global indicators, commonly used surveys, and national systems such as DHIS2 – address in terms of quality measurement? What domains or services are excluded? 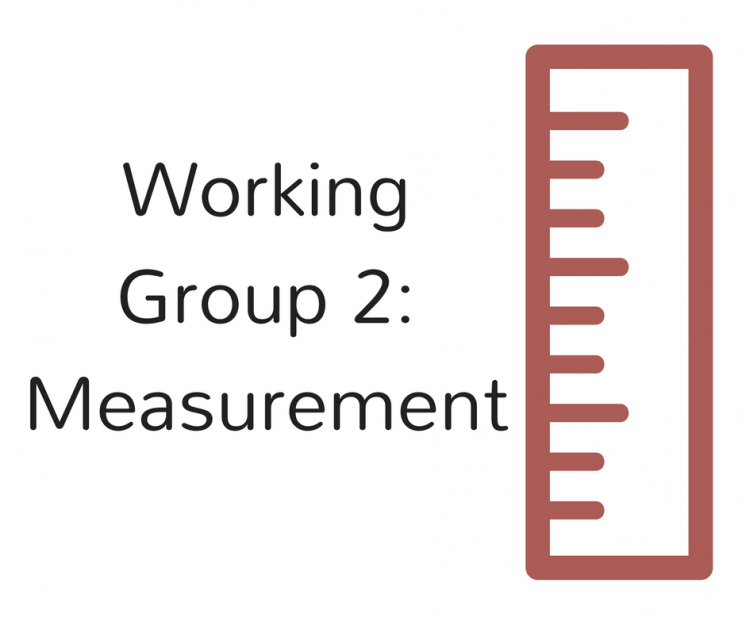 How can gaps in measurement be better addressed? What innovations in data collection, data use, and underlying systems can transform quality measurement to an efficient and purpose-driven endeavor? What should be measured moving forward? For instance, how can quality be added to the Sustainable Development Goals (SDGs) to ensure assessment of effective coverage of health services? What is a minimum set of measures for quality assessment at the national level? What future challenges to measurement should be anticipated today? Work to date has included compiling indicators from global and national repositories such as the WHO Core 100 Health Indicators, the World Bank Global Development Indicators, and national DHIS2 systems, to identify the extent of existing quality measurement and consider their relationship to the HQSS Conceptual Framework. A second area of effort is a comparison of existing SDG indicators with effective coverage indicators proposed in the literature to date, with the goal of informing recommendations for consistent metrics moving forward. Many more analyses are in the works – stay tuned for updates!